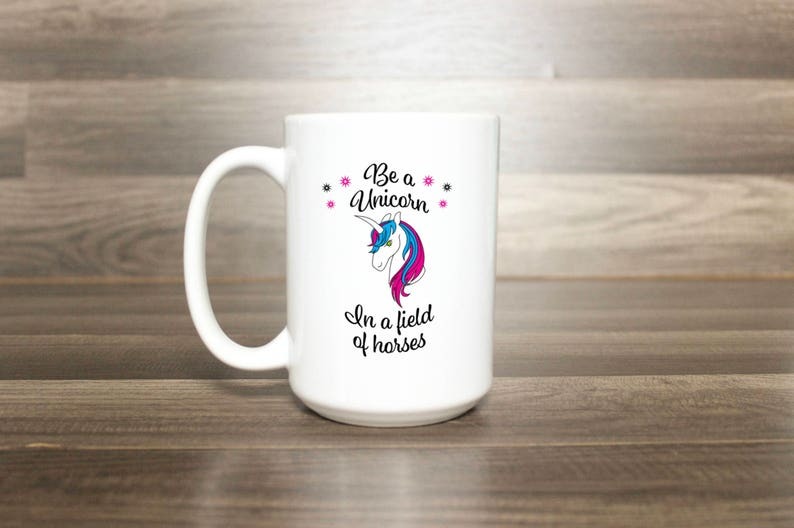 Grab a good book and curl up with with your favorite hot beverage in this quote coffee mug that reads "Be a unicorn in a field of horses" on the front. 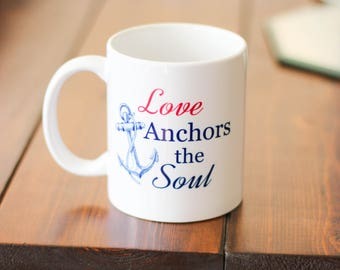 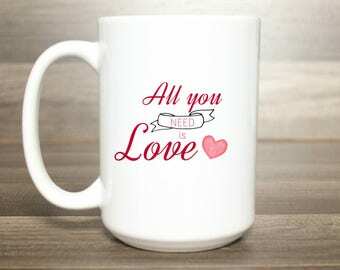 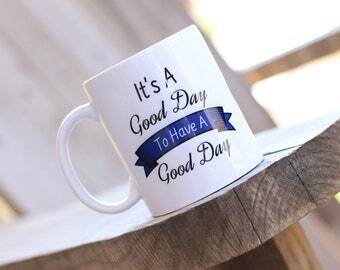 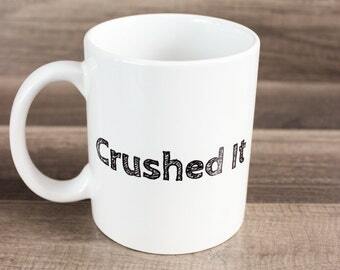 This feel good mug is a perfect gift for any coffee or tea lover in your life. Custom coffee mugs make great gifts and this unicorn mug is perfect for any unique personality on your gift list. 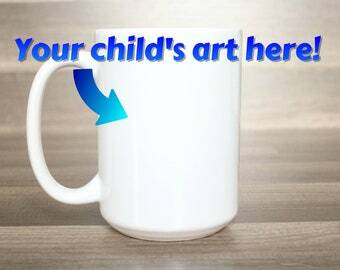 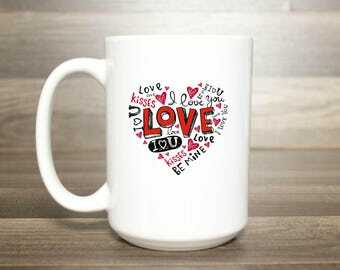 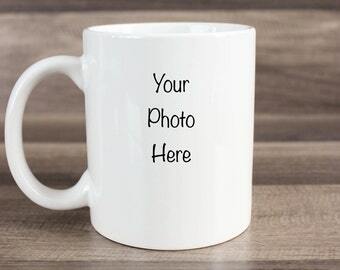 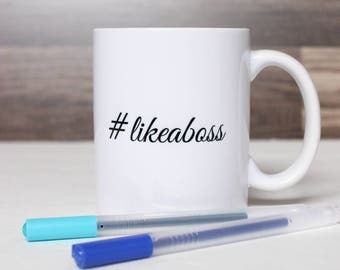 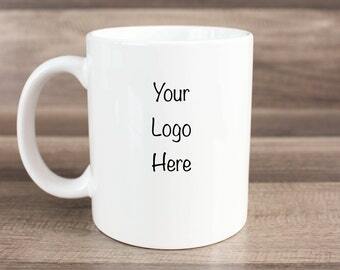 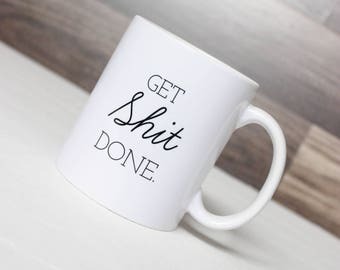 Please send me a message if you would like to personalize the backside of the mug.